We are a resourcefully managed firm located in the heart of the Business District of Gujarat, India. Since its establishment in the year of 2010, our firm has rapidly grown from a small foundation to a very large well-recognized company. Our chief is an experienced as well as knowledgeable businessman. Scaling to new heights in the domestic as well in the international market, we manufacture and export impeccably range of Conveyor Belts. 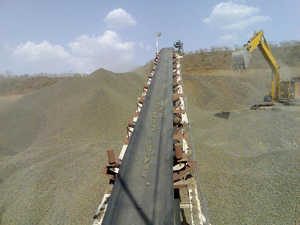 Our Belt Conveyor plays a vital role for the uplitment of the material handling equipment’s from one place to another. As it is truly said that “Necessity is the mother of invention”, the glaring rising costs of material handling ultimately leaded to the invention of Belt Conveyor for material transportation. The varied range of belts encompasses of SAR Conveyor Belt, Heat Resistant, Fire Grade, Oil Resistant Conveyor Belt and many more. 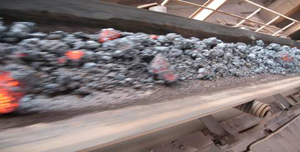 Our belts are designed to provide years of trouble-free service material handling such as cement, steel, coal, thermal power plants, paper and pulp , mining etc. Quality is our forte and helps us in maintaining a long lasting relation with clients all over. 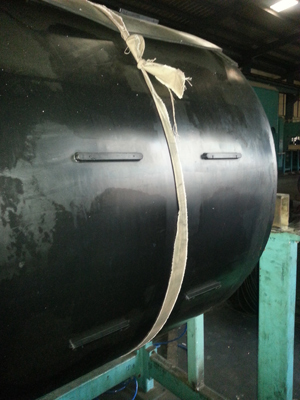 Our motto is to provide best belting solution to the clients within stipulated time. 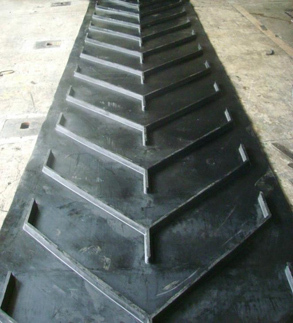 With the profound knowledge in field of manufacturing Conveying Belts, we have grossed a successful name as a spearhead in supplying and manufacturing Conveyor Belt System. 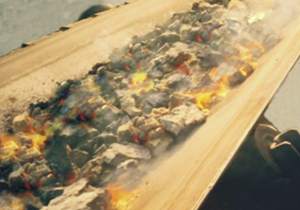 We shall be pleased to review and recommend or customize belts for special applications on demand. ACBPL takes pride in maintaining long term relationship with the clients working towards empowering the industrial sector. 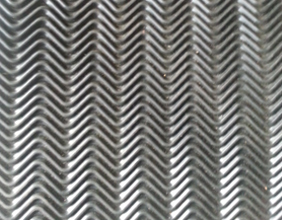 The Innovation is the key factor in manufacturing varied belts behind our incredible success in this competitive market. We are spreading our wings for Conveying Belt all over India. Within a short span of time, we have served our clients by supplying lightweight conveyor belt and to satisfy their essentials in terms of different size, fabric, compounds, colors and patterns. With a desire to attain self reliance in products, technology and services, our company has spreaded its wings in every corner of the world. Our company believes in Fully Qualified, Entirely Honest and Customer Satisfaction to provide best conveying solutions.! We offer the largest selection of Conveyor Belt with different styles and conveyor drive options to meet virtually any material conveyance need. With the help of Belting System, transportation of heavy objects is done from one place to another. 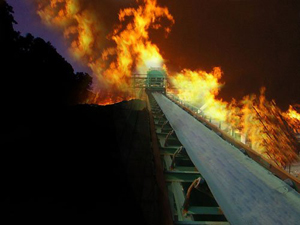 Conveyor belt is a mechanical apparatus consisting of two or more pulleys with a continuous moving belt. The offered belts are highly demanded amongst the clients for its quality and precise dimension. 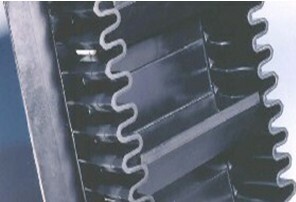 We belong to the "world wide" market leaders in the supply of Belt Conveyors, SAR Conveyor Belt, Cleated Conveyor Belts and Steel Cord Conveyor Belts. 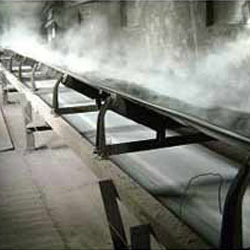 Where Conveyor Belt is Used? 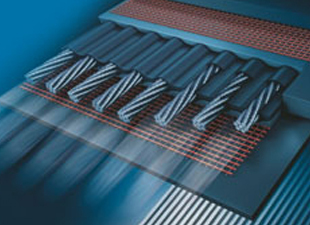 Conveyor Belts supplied by Apollo finds its application in food processing, manufacturing and heavy industries. 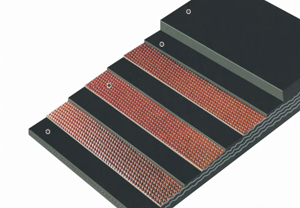 Certain Conveyor belts are used in used in bakeries such as oven belts for pies and pizzas, roofing stones conveying, extracted gravel transport and so on. All Copyrights © 2014. 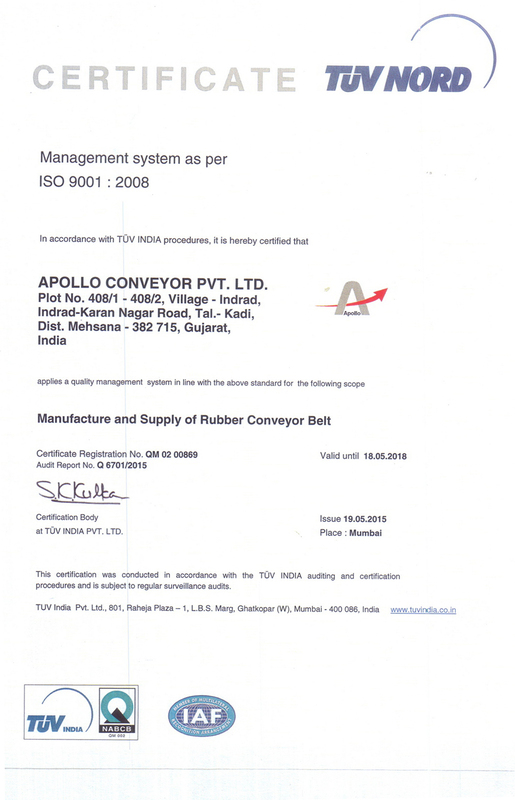 Apollo Conveyor Pvt. Ltd.